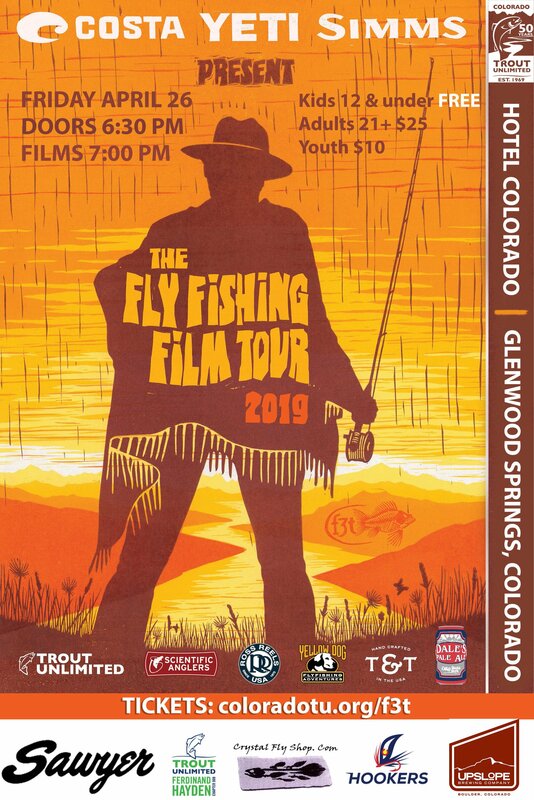 Colorado TU is coming to Glenwood Springs and we would like to invite you for a community showing of the 2019 Fly Fishing Film Tour (F3T). 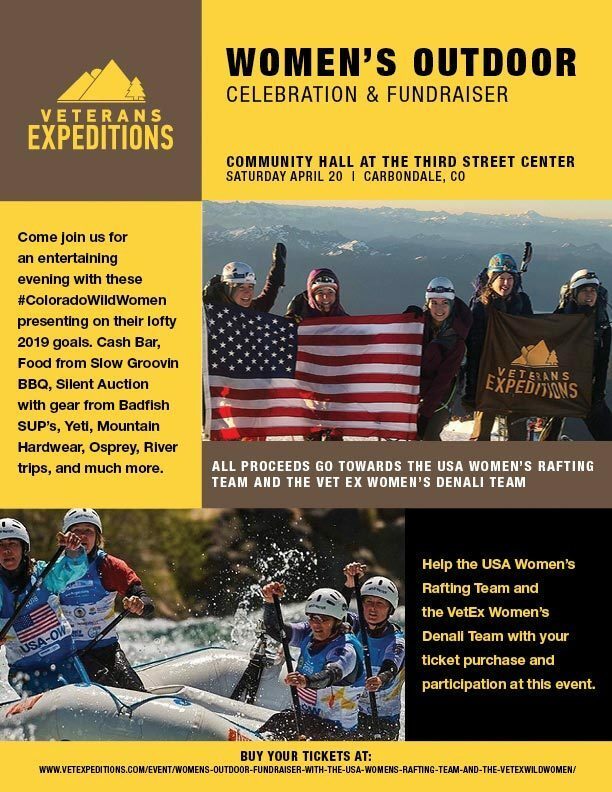 Drinks will be provided by Upslope for all 21+ attendees and there will be an opportunity to win some great door prizes. So, come on out for some great films and bring the family! All are welcome. 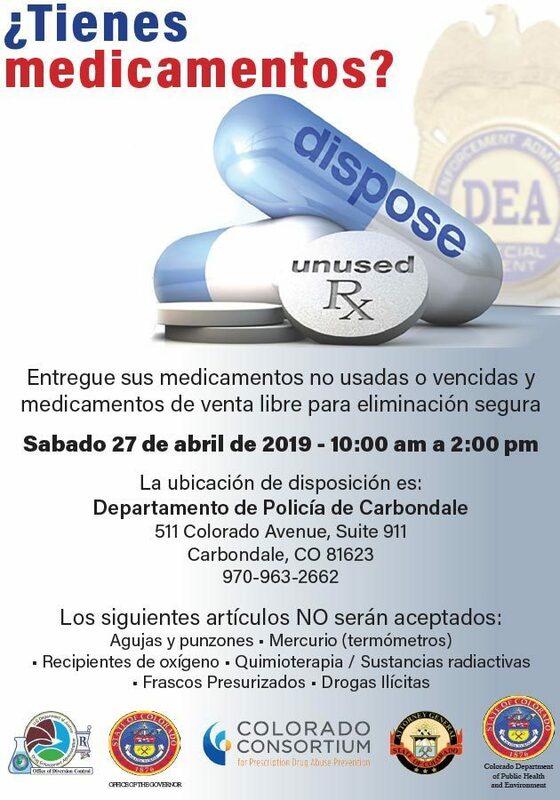 Please RSVP, because space is limited! 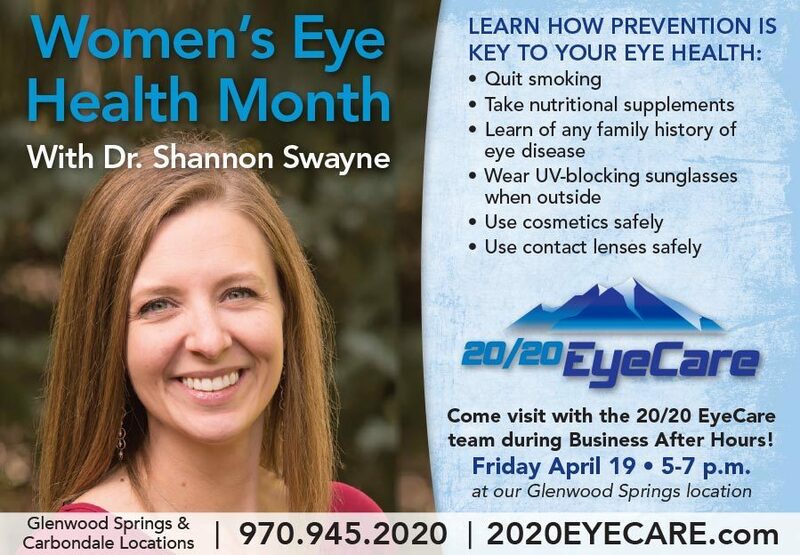 There will be a special introduction by Doug Dragoo, Chairman of Mayfly Outdoors.